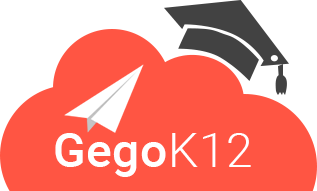 Gego Banking Software (GegoBS) is the user friendly online banking software on the market. They are the top turn-key solution for small and medium sized banks, saving and loans. It is well recognized for their secured application with special functionality features. Implemented with state-of-the-art cloud technology, bank-grade SSL encryption, and fully scalable to meet your needs. 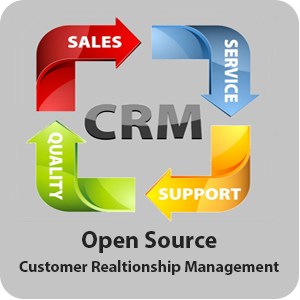 Sales and CRM (Customer Relationship Management) is the key part of any business. There are many CRM solutions available in Market. But they are little difficult to implement & adopt. 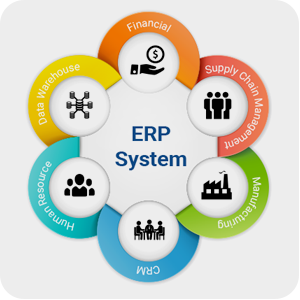 The custom crm solutions available are also economically not afforable. When your business grows, you realize that it’s easy to lose focus on daily operational details. Requests for information and competition requires your full attention. Quickly you will find that all spreadsheets and databases you used to run your business, not talking to each other at all. Whether you are a small business or a subsidiary of a larger company, you need a good overview of all aspects of your business to be competitive. You have to change the way things work on. Well, that’s exactly what is the idea behind Gego Business Plus . It is a complete integrated solution, which is designed just for small businesses. It gives you full control over your organization – at a reasonable price.